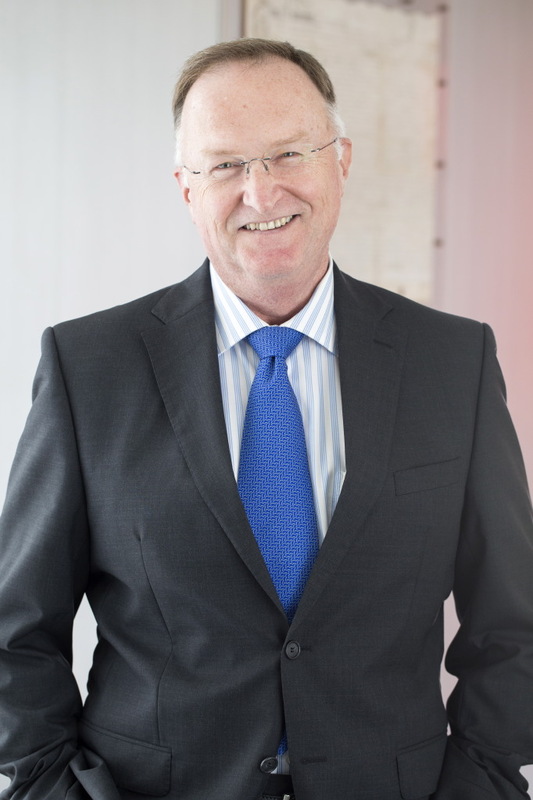 Trevor Cowling joined Roberts Nehmer McKee Lawyers in June 2005 and brings to the firm over 30 years involvement with the law as University teacher, Government lawyer and private practitioner. In that time he has advised public and private corporations and entities, government departments, government agencies (including business enterprises), and local governments on a wide range of commercial matters. His work has included large scale property developments, high value property transactions, commercialization of intellectual property, commercial venture structuring, native title negotiations and litigation, and government law. His clients value his practical and pragmatic advice, his accessibility and his uncomplicated approach to the drafting of legal documents. Former Board Member of CentaCare Townsville.